An Associate with Eskil since July 2018, Ahmed has 12 years of experience in the field of Learning & Development. 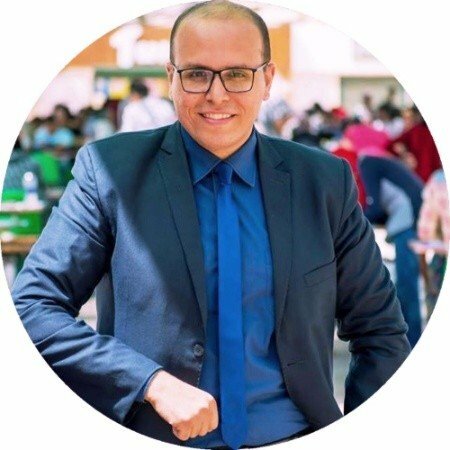 He previously held several positions at reputable academic institutions such as an International Certified Trainer in Human Development at Dale Carnegie Training, USA for 4 years and then as a senior corporate trainer and business coach at New Horizons in Cairo for 3 Years. During this journey Ahmed has had the pleasure of training, coaching and consulting about 20,000 people in more than 50 corporates with different backgrounds and experiences with over twelve years of experience in training delivery, training needs assessment, course instructional design, material development and business consultation. Ahmed’s work has been recognized by MSA University in 2015 and 2016; Best Soft Skills Trainer and Business Coach by New Horizons in 2012 and 2013; and one of the Top 10 trainers in the Middle East, Dale Carnegie® Egypt Regional Ranking in 2010.